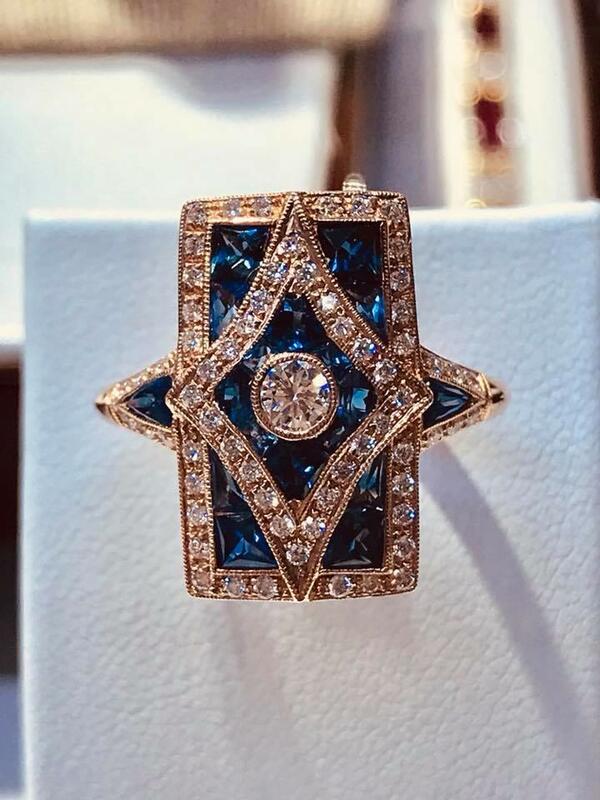 Our 3rd generation family owned and operated jewelry store has been specializing in custom jewelry design and engagement rings since 1963. 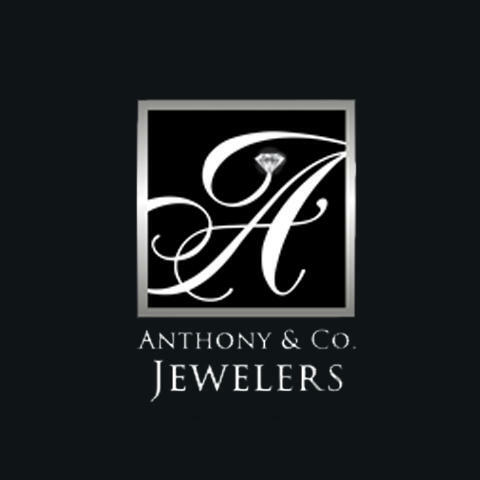 At Anthony & Co. Jewelers, we are not your average jewelry store. 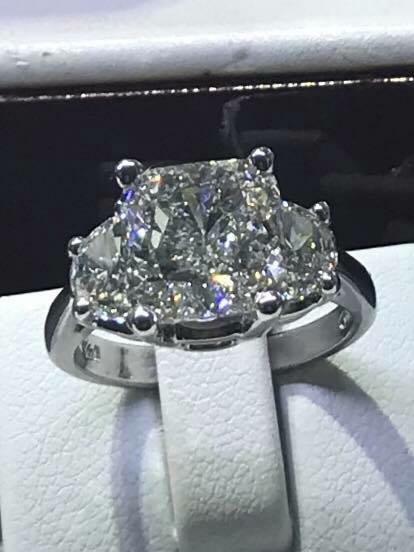 We are an upscale jeweler specializing in custom designed jewelry, custom engagement rings, jewelry repair, Rolex repair, watch batteries, jewelry appraisals, and on-site jewelry repair. 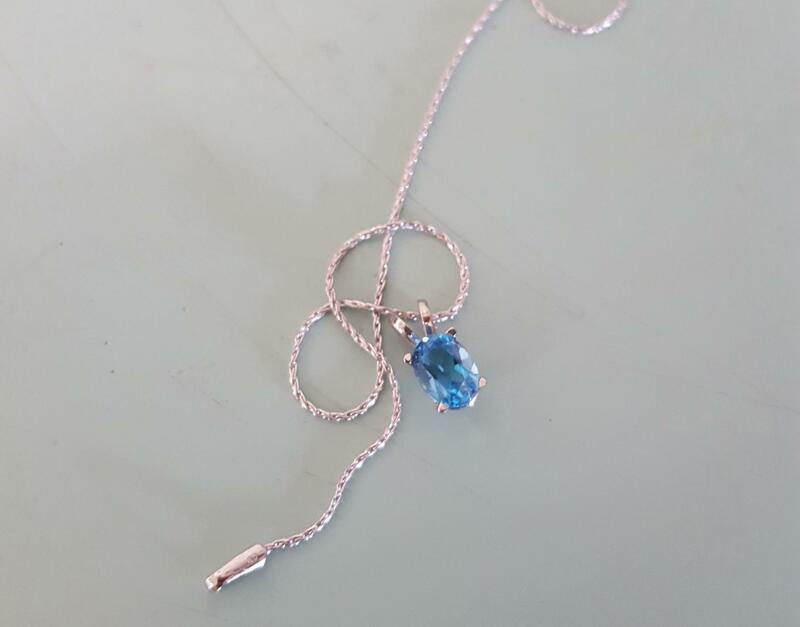 We also sell jewelry from designers like; Stuller, Galatea, Allison Kaufman and more! We also buy Rolex watches and have the highest payout prices for Rolex watches. 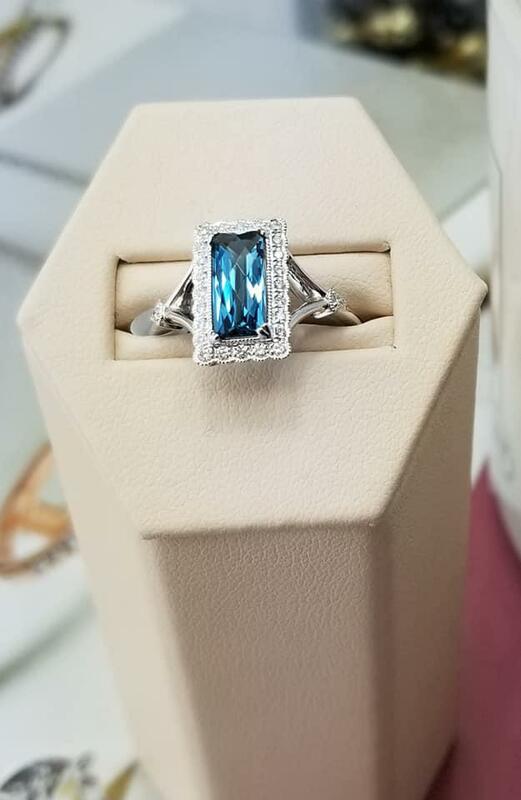 If you are shopping for an engagement ring, bracelets, earrings, pendants, cocktail rings, or a special gift for your special someone we are sure to have something for you. Visit us today! 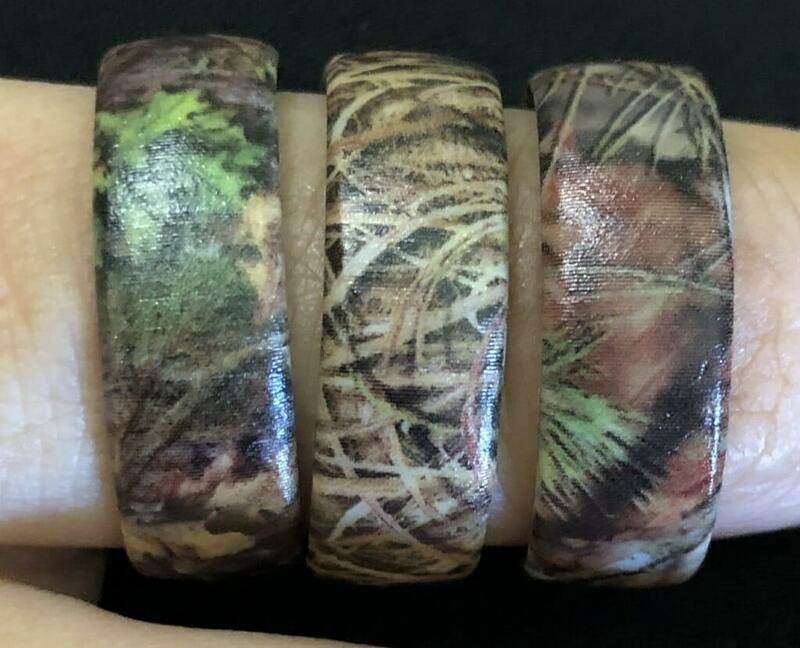 Currently there are no reviews for ' Anthony & Co. Jewelers '.